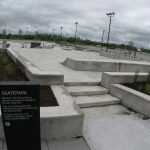 Find your Ontario skateparks on this page. 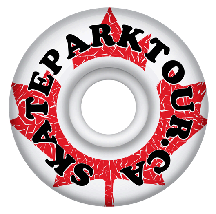 Search by name, or narrow the list on the map or with the filters below the list and map! 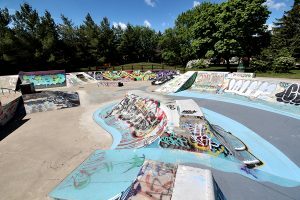 Find your Ontario skateparks on this page. 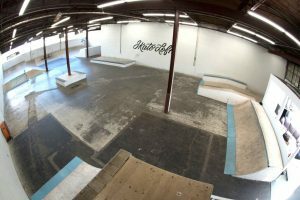 Search by name, or narrow the list on the map or with the filters in the right column! 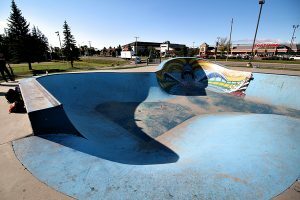 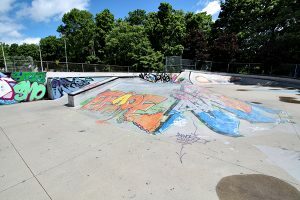 HUGE thanks to Old Balls Skateboard Co. and the Spott Dreams of Skateparks Blog, who have provided skatepark photos and information which allows Skateparktour.ca to include Ontario skateparks!